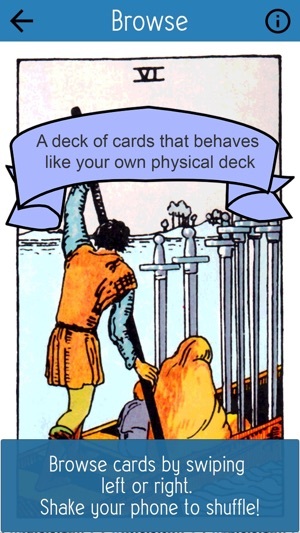 This is your personal deck of Tarot Cards. It contains the 78 beautiful card images from the original 1909 Rider-Waite deck. 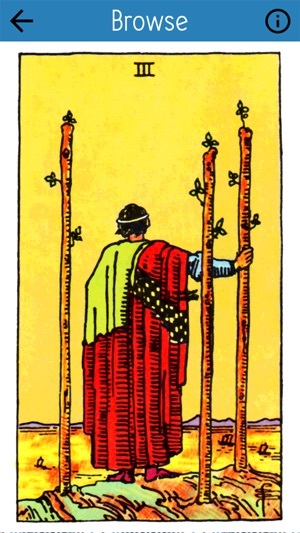 It also contains the card interpretations from "The Pictorial Key to the Tarot", written by A.E. Waite. There are no random or time-based algorithms for the ordering of the cards in your deck. The shuffling is directly connected to the way you physically handle the phone by shaking it. The order of the cards in the deck is imprinted by the person that has handled it. The only way to put the cards in sequential order again is to re-install the app. Three classic spreads are included but the app is first of all meant to simulate a physical deck and can be used in any way you want. The included interpretations are only meant as suggestions. The cards mean what they mean to you. 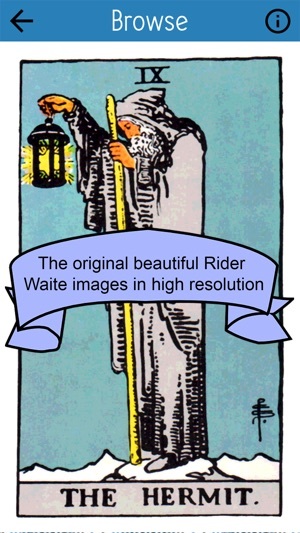 - The original beautiful Rider-Waite card images in high resolution. 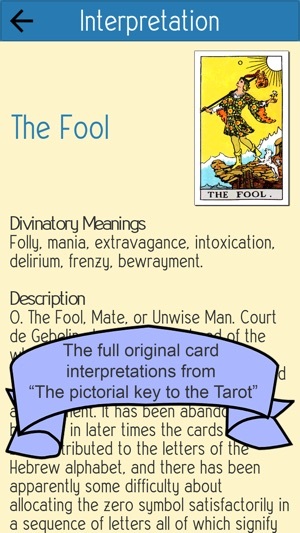 - The full original card interpretations from "The Pictorial Key to the Tarot". - Three divination spreads including the Celtic Cross. - A deck of Tarot cards that behaves like your physical deck. 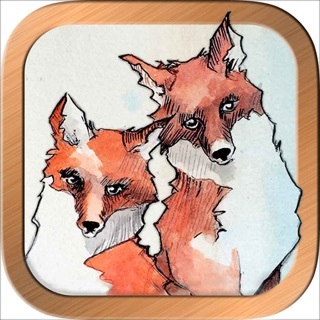 - A clean and easy to understand user interface. 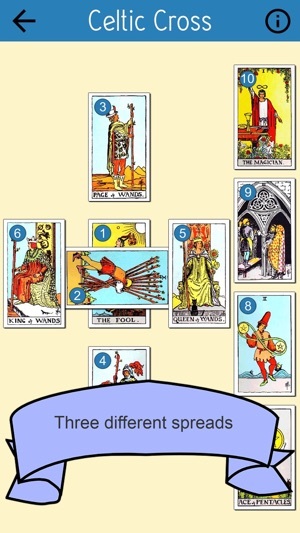 Tarot cards are one of the most classic forms of divination. Reading Tarot cards is an art form that both requires and enhances the development of intuitive and psychic abilities. It is both an art and a science. It is magic. 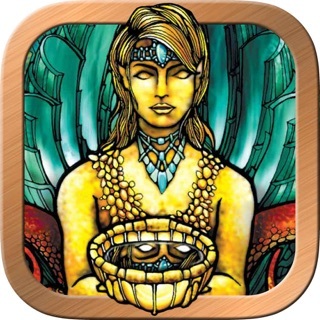 This is a clean and beautiful Tarot card reading app designed to be your first personal companion in the Tarot world. It can be used for Tarot divination, psychic reading, fortune telling or just as a general source of inspiration. 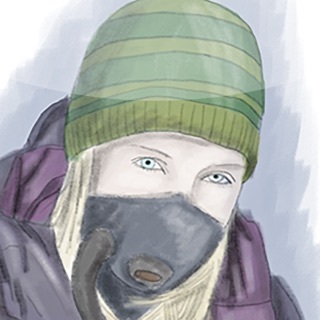 Just a quick update with some minor enhancements to celebrate all the interest in the app. Nice and simple, does what it does. I'm not a fortuneteller; I read these for inspiration for writing ideas, be it story events or character traits (especially the latter: reversing the cards is a great way to come up with foils). It's a simple deck of cards that you shuffle and draw from, with a quick option for a common layout. I can't speak for someone who actually does use these for divination, but it suits my own purposes just fine.